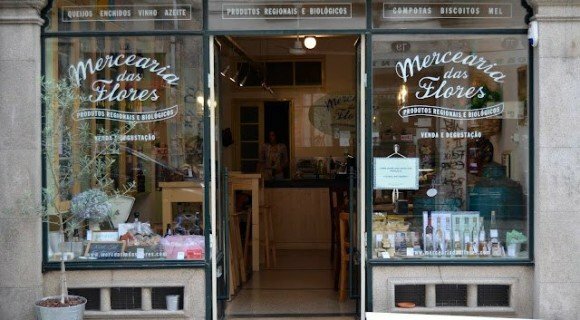 Mercearia das Flores is a up-to-date grocery that sells all time favorite products and artisan products that make your taste buds go hyperactive! They sell Portuguese and organic goods and you can actually taste some of the products in store. This grocery is the result of two Joana’s hard work. Two friends who where kind of tired of their stressful life and who always loved the city and regional products so, they decided to give it a try: opening a traditional grocery with a bit of a modern influence on one of Porto’s most traditional and beautiful streets: Flores street. The decoration mixes old and recycled furniture with modern details. The decoration is based on traditional grocery furniture, some modern details and attention to detail and cosiness! If you want to grab a delicious bite and taste regional, traditional or biological products, Mercearia das Flores is the place for it! One of the products that they sell and that all of my friends talk about is Sovina beer. This is a Artisan Gourmet Beer, produced in Porto. It’s a genuine beer, made following traditional methods, not filtered and 100% malte. I’m not a great fan of beer but I must confess this one is quite good! Regional and delicious products in store! Next door to Mercearia das Flores you’ll find Retrosaria das Flores, a haberdashery worth paying a visit to. These stores are located in Rua das Flores, one of the eldest and most comercial streets in Porto. If you walk along the street you’ll find a couple of jewelery shops, linen stores and some modern souvernir shops. You’ll also find the Puppet Museum. 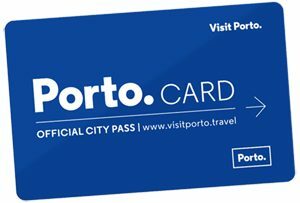 You’ll be in a walking distance from São Bento Train Station and also from Ribeira, the riverside historical center of Porto. 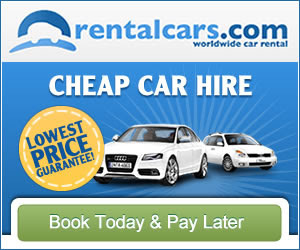 Don’t miss a chance to walk alond these historical streets and look up. Because we’re all used to living in modern cities where there’s not much to look at on the façade of the buildings, we don’t look up anymore. Do it. You’ll be surprised with the decoration of the buildings and with the things people display on their balconies!